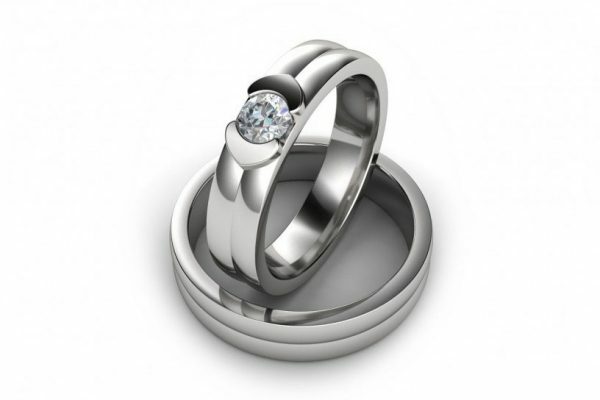 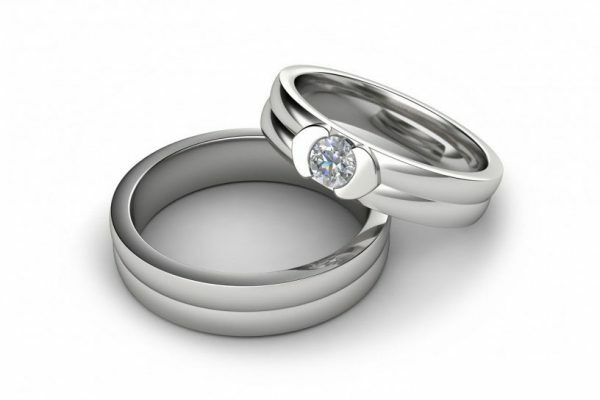 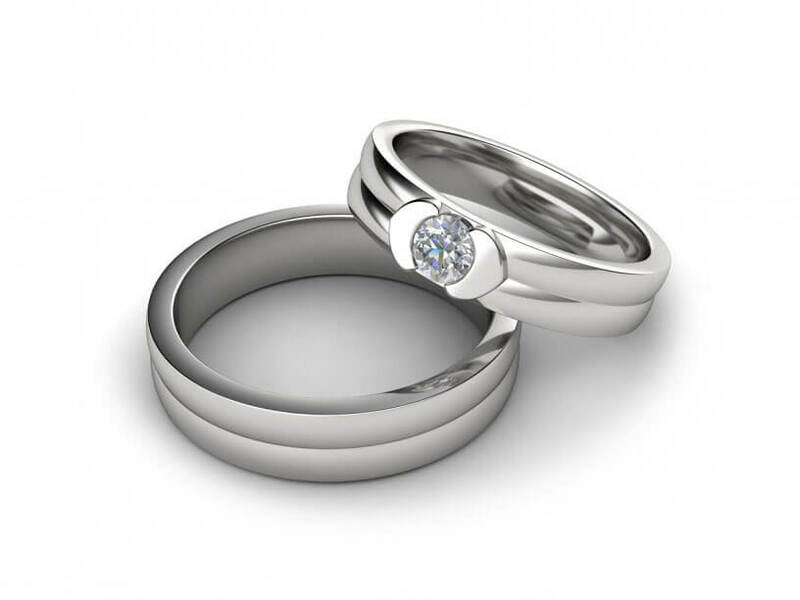 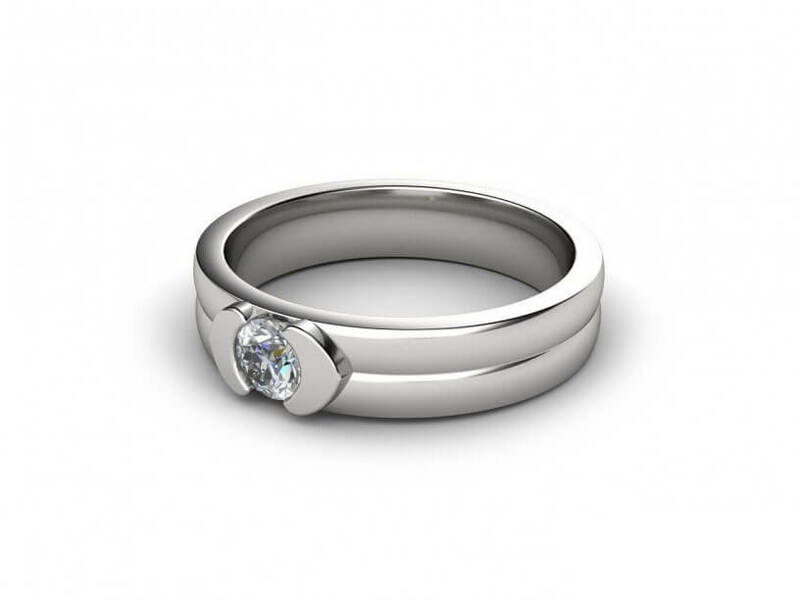 The perfect choice for a modern day man this men’s designer diamond engagement or wedding ring can be set with a round brilliant cut diamonds from 0.15ct to 0.25ct. 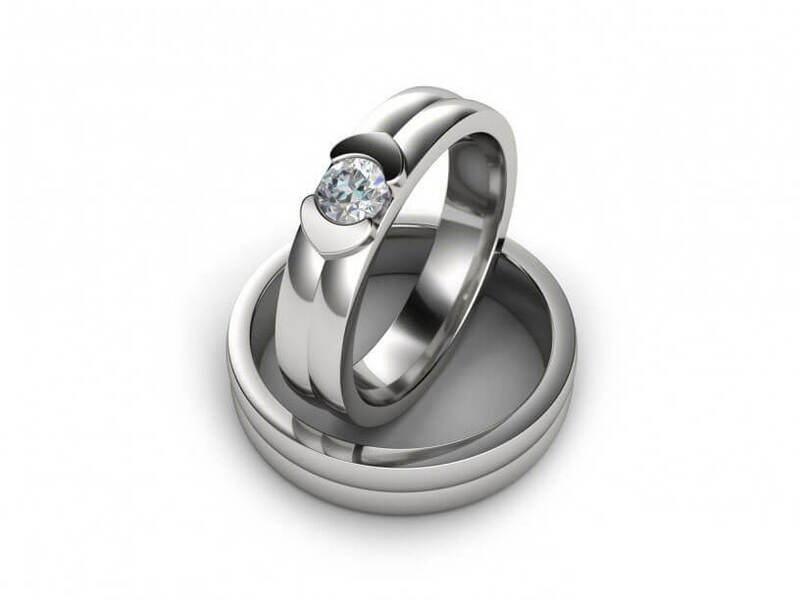 Custom made in your choice of 18k yellow gold, rose gold or white gold or platinum. 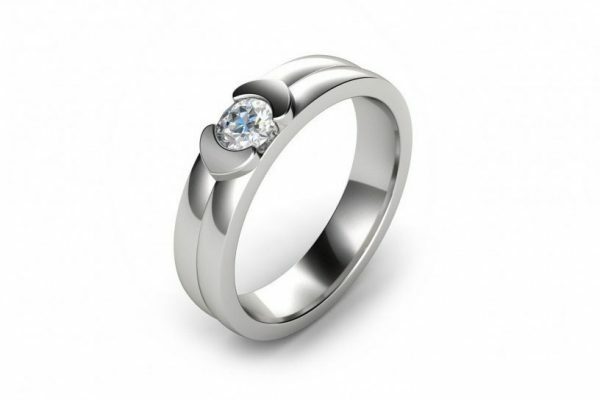 Also available for your other half a plain design without a stone. Contact us for more information by clicking the Enquiry button below.